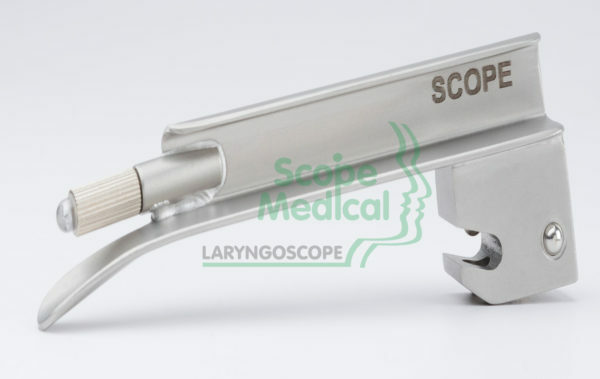 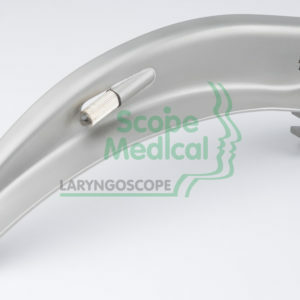 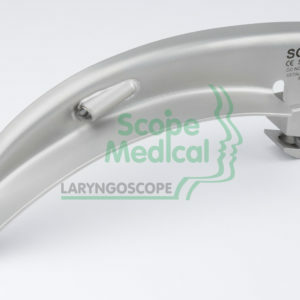 STANDARD LED blade brings new meaning to reliability & performance in conventional Laryngoscopes. 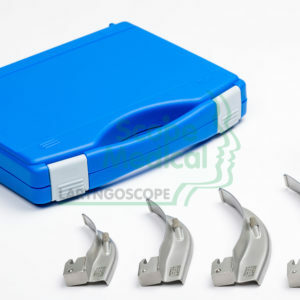 No gaps, pitting or holes – futher enhances sterilization protection and reduces cross infection chances. 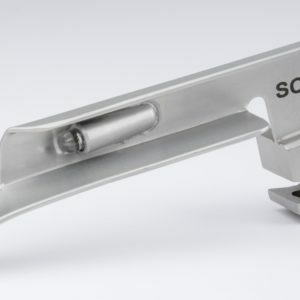 No flickering or low light issues – thanks to precision welded joints and superior electrical contacts.